UPGRADE ALERT BELOW WHOLESALE! Travel in style for business or with your WHOLE family. Excellent aircraft, all logbooks are complete and continuous, all ADs are in compliance. No damage history. Do not let the price fool you this is a great plane. Everyone wants a deal HERE IT IS! I need to get it out of the hangar quickly before my Cirrus are jealous! Trade-ins accepted. All over white with contrasting tan and burgundy accents, hangared and the plane shows very nicely. 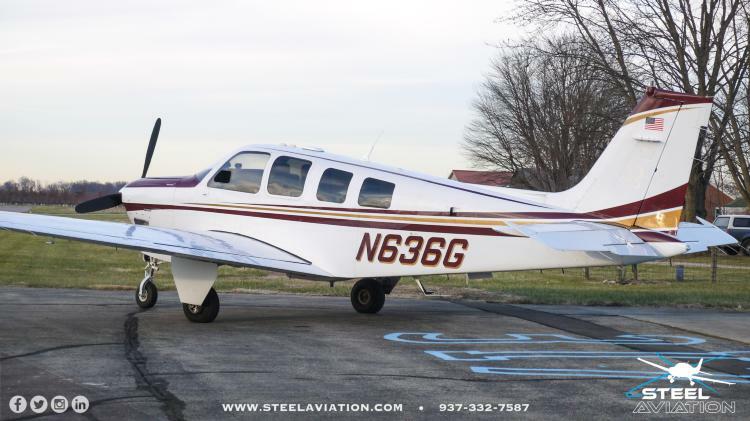 Excellent condition and pride of ownership evident with this aircraft. Interior is tan leather and in great condition. Executive writing tables.